Let’s be real, this summer has been ridiculously hot. It’s tough to get any relief in the city unless you stay huddled indoors by your window air conditioner. But that’s no fun. So maybe you head to the beach … like everyone else in Boston. Don’t get us wrong — we love the ocean. But after spending one too many weekends crowded onto the sand, we set out looking for an alternative. 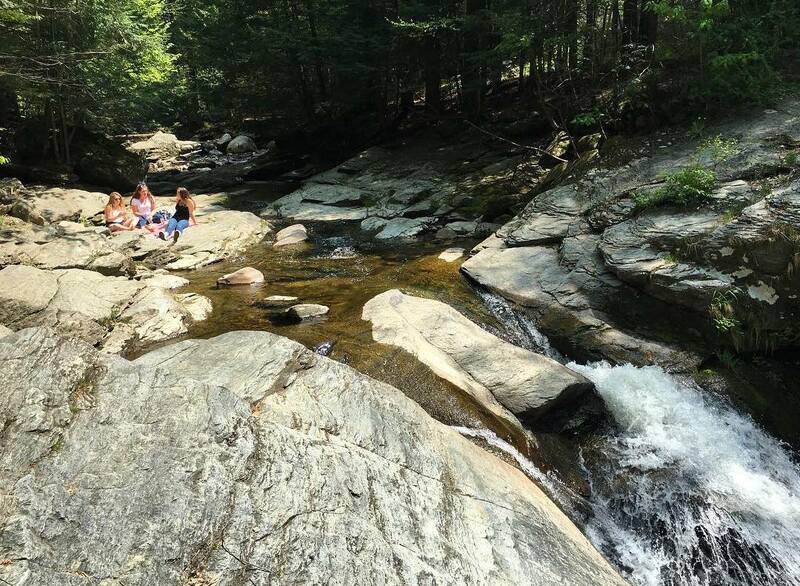 And what we found amazed us: Sweet swimming holes from just outside of Boston to way out in western Massachusetts that are perfect for cooling down on a steamy summer day. 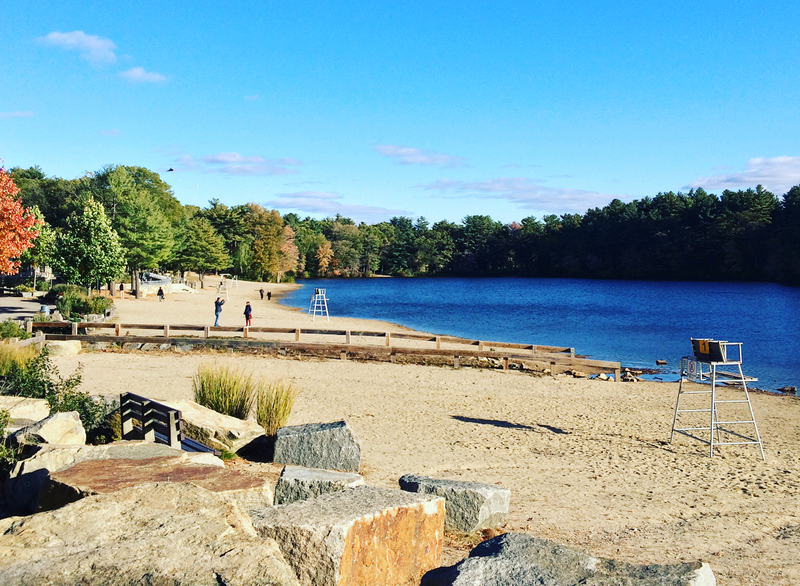 Tucked away not far from Boston you’ll find the Reservoir Beach, a hidden gem of local freshwater swimming. If you’re feeling adventurous, strap your towel to your bike and hit the Minuteman Bikeway, which swings very close to The Res (as locals call it.) There’s a small daily fee to swim at the beach or you can buy a season pass if you want to visit on the regular. This spring-fed kettle pond was formed by retreating glaciers nearly 10,000 years ago and it’s been used by people who are too hot for centuries. Houghton’s Pond can be found just south of Boston in Milton. 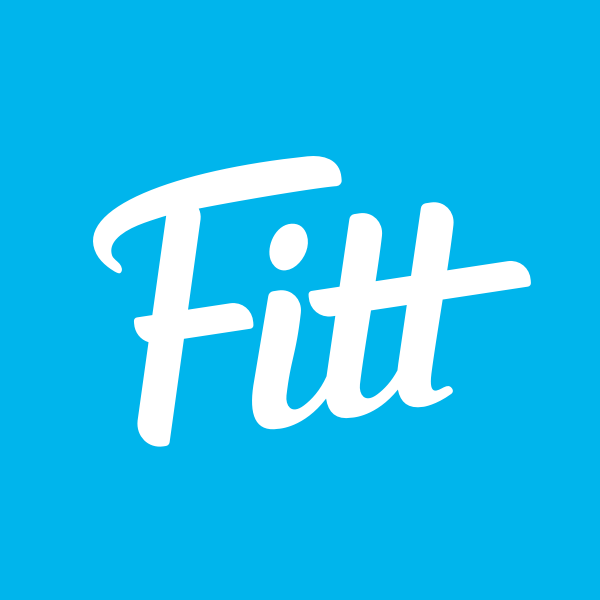 It’s part of the big, beautiful Blue Hills Reservation, which is one of our favorite spots to hike. Take a dip in the pond to cool off after tackling the nearby trails. 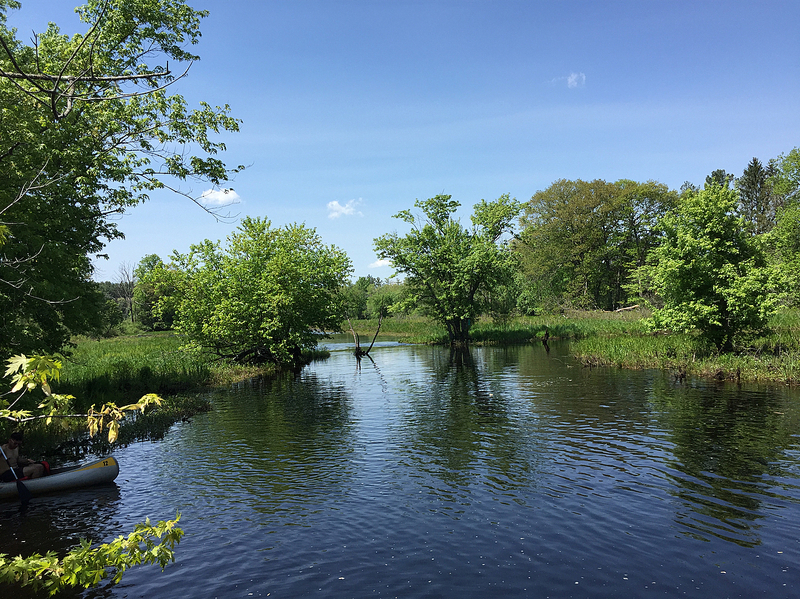 If you’ve ever been to Crane Beach on the North Shore, you’ve likely passed by the Ipswich River, which connects to the ocean nearby. The river then winds its way through Ipswich and many other nearby towns. Lucky for us, we can swim in the flowing waters at various spots — we’re all about taking a dip at Thunder Bridge in Middleton. 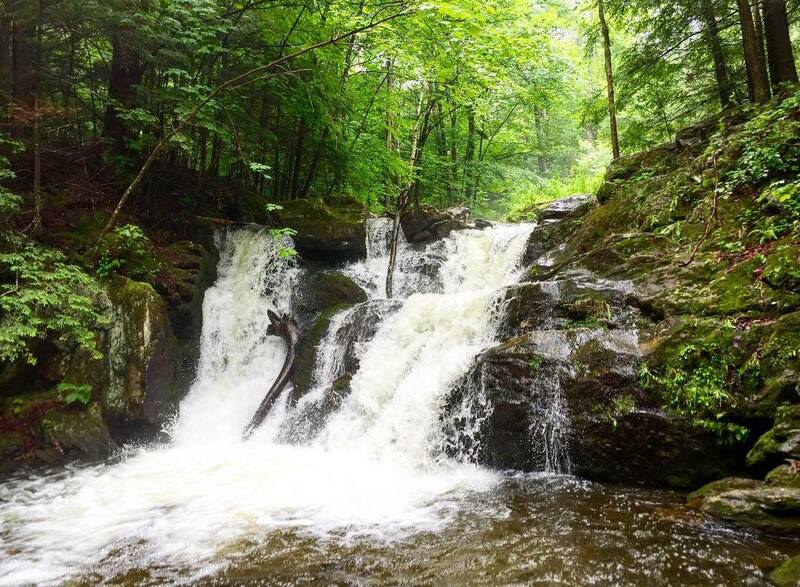 The trek to Sages Ravine is a bit more difficult than most of the other spots on this list, but it’ll be worth it when you get to one of the best swimming holes in the state. 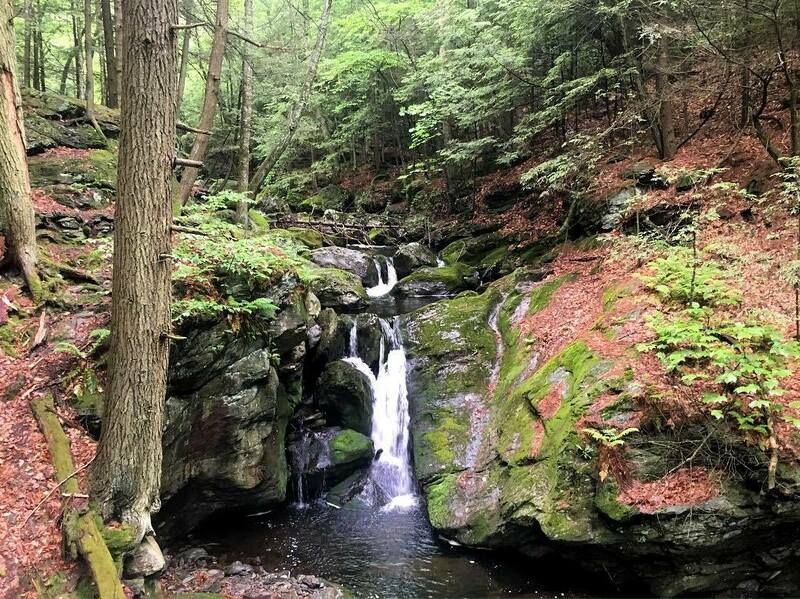 Straddling the border between Massachusetts and Connecticut, Sages Ravine can be reached from a few routes, but the most moderate leaves from the top of Mount Washington. You’ll probably find thru-hikers from the nearby Appalachian Trail taking a dip here too (caution: they may be stinky). 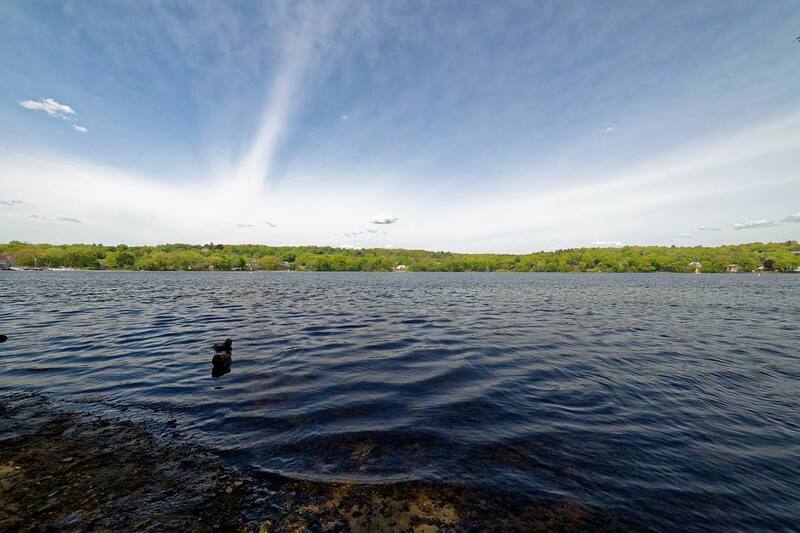 You don’t have to go far from Boston to find a freshwater place to swim when you head to the Mystic Lakes. These two lakes sit side by side and the eastern shorelines are publicly owned, which means they’re open for recreation. 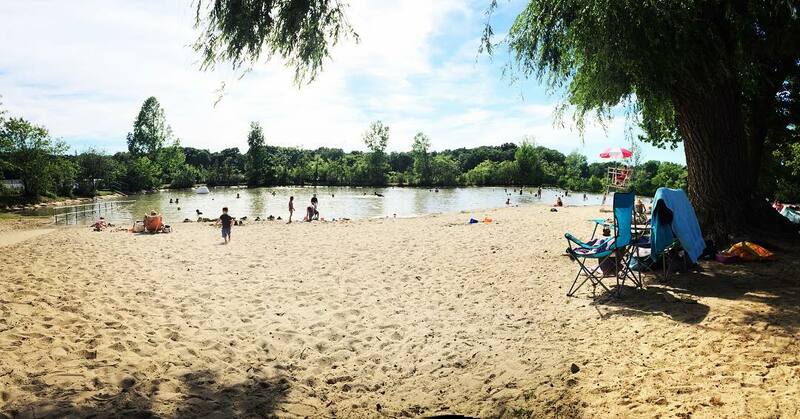 The most popular spot to swim is at Shannon Beach in Winchester. Bonus: There are two commuter rail stops nearby—West Medford and Wedgemere—so you can ditch the car and take the train. 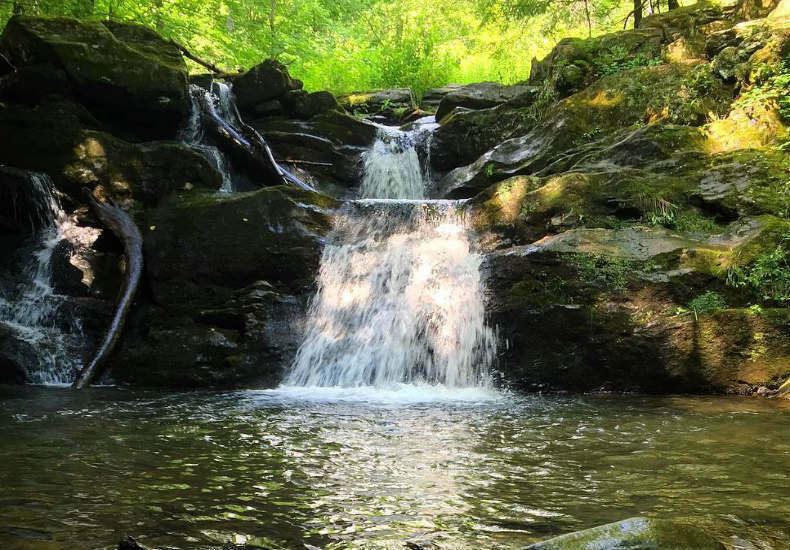 Another favorite swimming hole in Adams is Pecks Falls, which is actually a set of waterfalls — one 50-footer and one 12-footer. The best spot to swim at Pecks is in the pool near the upper falls. Pack a picnic and lounge around the water. 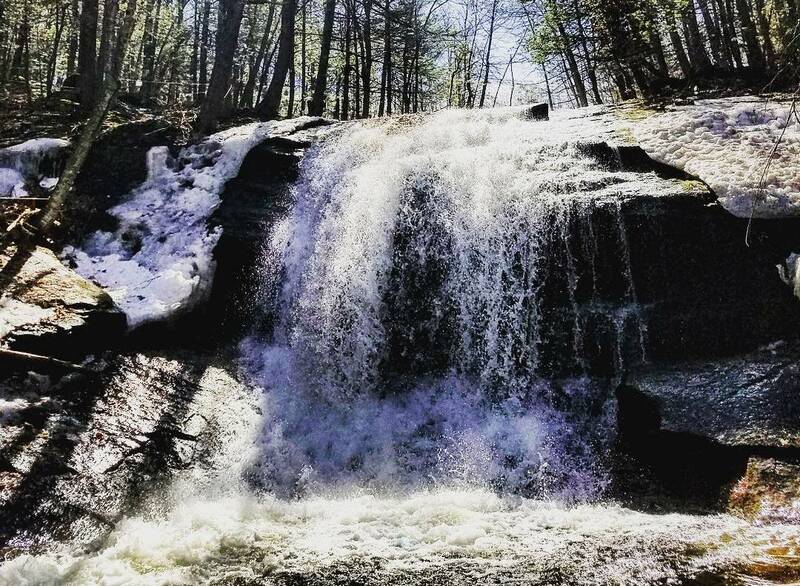 Plus, the hike into the falls is short and its proximity to downtown Adams makes it a must-visit spot if you’re nearby. Walden has been a retreat from the world for near two centuries, ever since Henry David Thoreau made it famous in his book of the same name. He may have been seeking solitude, but now that the secret’s out, the pond is a popular summer swimming destination. 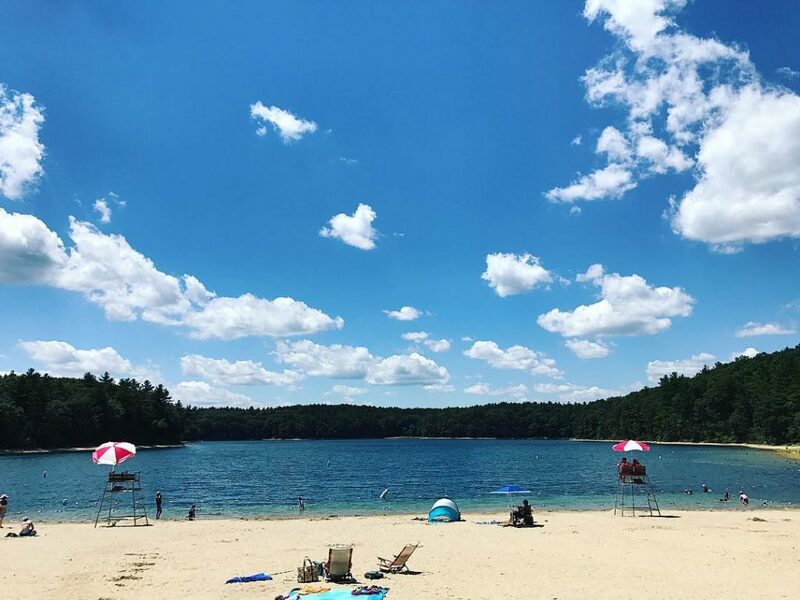 Triathletes train at Walden Pond for open-water swims, families come for the calm waters, and we love it for a day trip out of the city that’s the perfect way to recharge. Plan to get there early because parking is limited – just remember, it’s part of what keeps the place so charming. The setting for Bellevue Falls might seem odd at first—parking is in a nearby cemetery—but this Adams swimming hole is the perfect place for a summer cool down. The falls themselves aren’t all that spectacular, but the pool below them is sizeable, so you can fit all your friends in with you. And the falls’ proximity to Mount Greylock and North Adams make it fun pit stop on a Western Mass road trip. Western Mass. is home to our state’s highest mountains as well as some of the best swimming spots around. And that’s what makes Chapel Brook Falls in Ashfield a place that’s not to be missed. 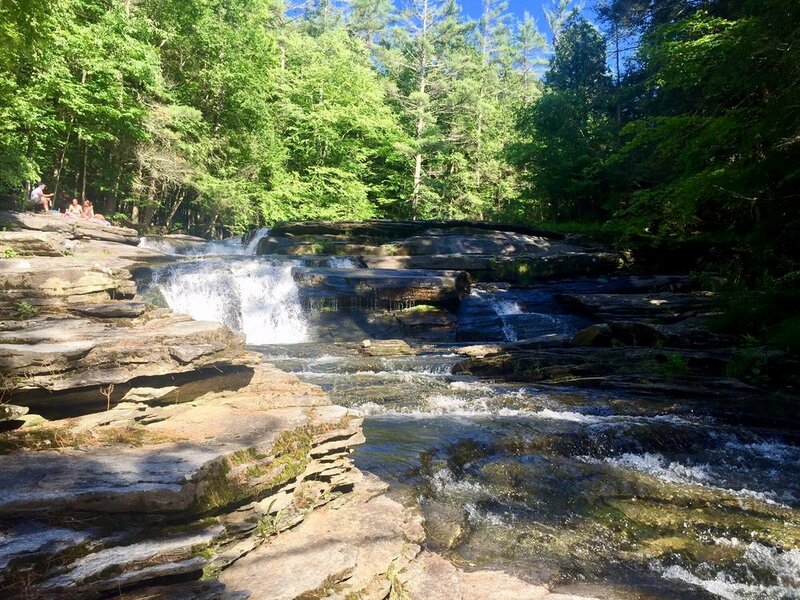 If you’re looking for a challenge, we recommend hiking up nearby Pony Mountain before taking a dip in this quintessential swimming hole that’s found at the base of a series of beautiful waterfalls. While the parking for Umpachene Falls is technically open only to New Marlborough residents, there’s another lot nearby that’s open to anyone. The spot where the Umpachene River spills into the Konkapot River is a great place to swim, with good-sized pools among the smooth rocks. And the pretty park has picnic tables, so pack a lunch and plan to spend the day. Right now you can only swim in the Charles River one day a year at the Charles River Conservancy’s City Splash event. But that may change soon and you can help. 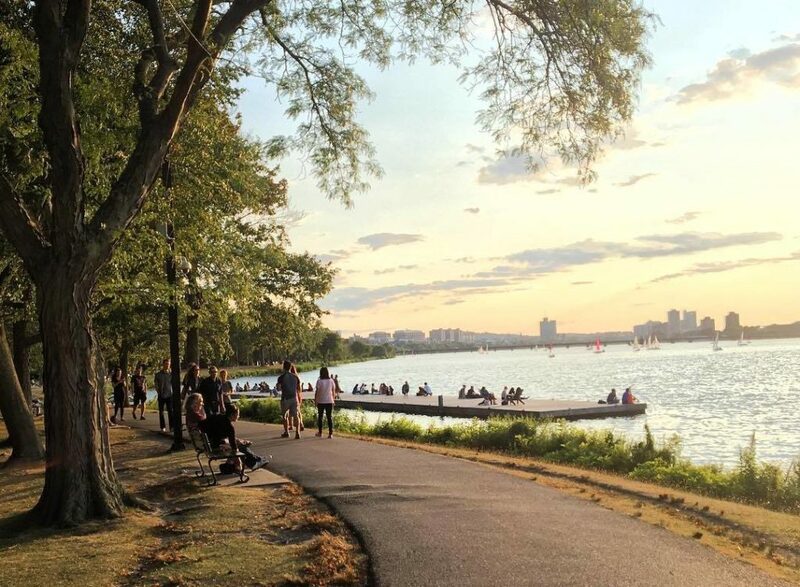 Donate to the conservancy to make the dream of a permanent swim spot in the Charles a reality.